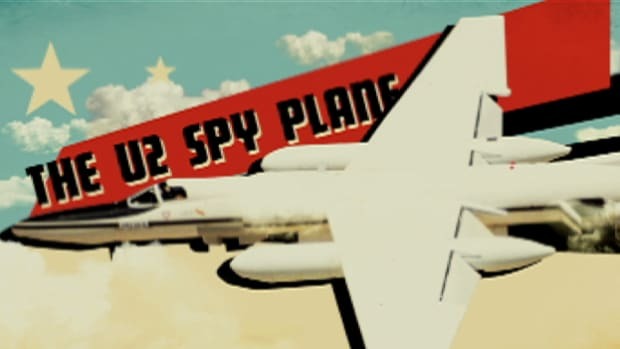 An international diplomatic crisis erupted in May 1960 when the Union of Soviet Socialist Republics (USSR) shot down an American U-2 spy plane in Soviet air space and captured its pilot, Francis Gary Powers (1929-77). Confronted with the evidence of his nation’s espionage, President Dwight D. Eisenhower (1890-1969) was forced to admit to the Soviets that the U.S. Central Intelligence Agency (CIA) had been flying spy missions over the USSR for several years. The Soviets convicted Powers on espionage charges and sentenced him to 10 years in prison. 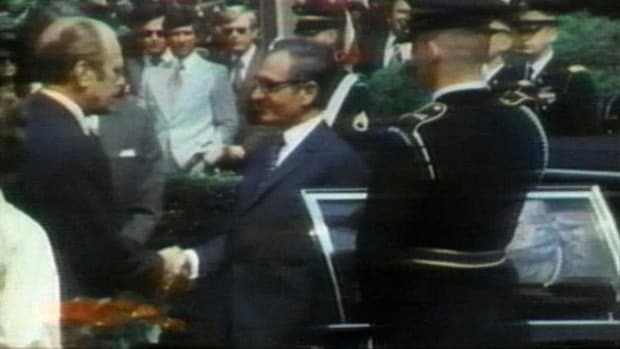 However, after serving less than two years, he was released in exchange for a captured Soviet agent in the first-ever U.S.-USSR “spy swap.” The U-2 spy plane incident raised tensions between the U.S. and the Soviets during the Cold War (1945-91), the largely political clash between the two superpowers and their allies that emerged following World War II. Alarmed over rapid developments in military technology by his Communist rivals in the USSR, President Dwight D. Eisenhower, who served in office from 1953 to 1961, approved a plan to gather information about Soviet capabilities and intentions. High-altitude U-2 spy planes began making reconnaissance flights over the USSR in 1956, giving the U.S. its first detailed look at Soviet military facilities. Did you know? U-2 pilot Francis Gary Powers carried a tiny needle filled with poison so that he could take his own life if he faced capture. Powers chose not to use the needle when he was shot down over the Soviet Union in 1960, which led some critics to brand him a coward. Eisenhower was pleased with the information gathered by the flights. 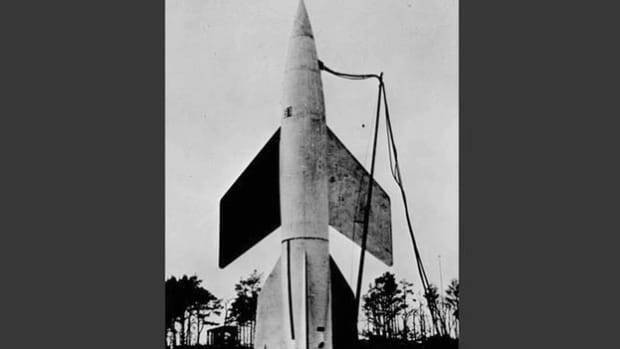 Photographs taken by the spy planes revealed that Soviet nuclear capabilities were significantly less advanced than had been claimed by Soviet leader Nikita Khrushchev (1894-1971). Eisenhower learned that the U.S., rather than suffering a shortage of weapons or a “missile gap,” as many American politicians claimed, instead had nuclear forces far superior to those of its Cold War foe. The Soviets were aware of the reconnaissance flights, because they could spot the spy planes on radar. For nearly four years, however, the U.S.S.R. was powerless to stop them. 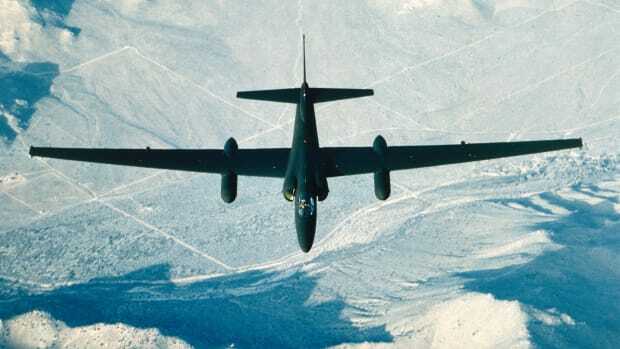 Flying at an altitude of more than 13 miles above the ground, the U-2 aircraft were initially unreachable by both Soviet jets and missiles. However, by the spring of 1960, the USSR had developed a new Zenith surface-to-air missile with a longer range. On May 1, that weapon locked onto a U-2 flown by 30-year-old CIA pilot Francis Gary Powers. 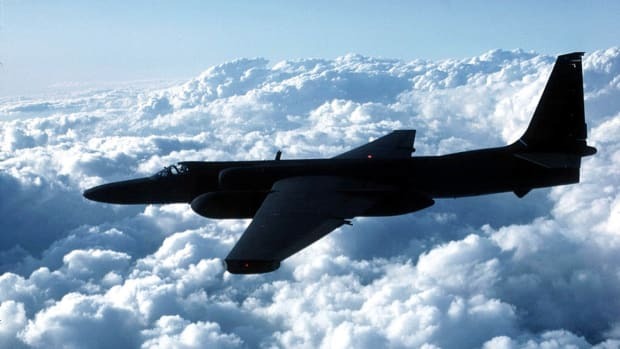 Winging through the thin atmosphere at the edge of space, Powers was carrying out the type of top-secret mission he specialized in: flying a U-2 spy plane over the USSR to photograph military installations. If all had gone according to plan, Powers’ nine-hour flight would have taken him from Pakistan to a landing zone in Norway. Unlike previous U-2 missions, however, this one went terribly wrong. As Powers flew over Sverdlovsk (present-day Yekaterinburg, Russia), a Soviet surface-to-air missile exploded near his plane, causing it to drop to a lower altitude. 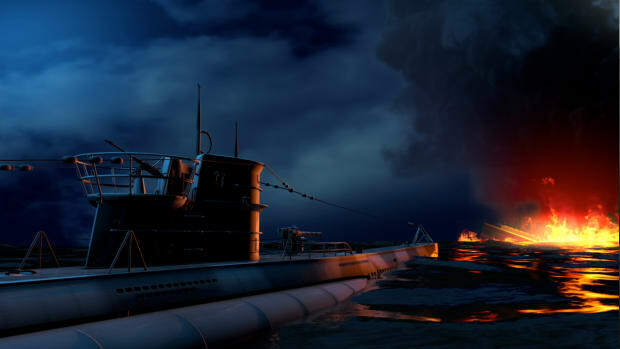 A second missile scored a direct hit, and Powers and his aircraft began to plummet from the sky. The pilot managed to bail out, but when his parachute floated to earth, he was surrounded by Soviet forces. Powers landed in the center of a major diplomatic crisis. On May 5, Khrushchev announced that the Soviet military had brought down an American spy plane, but he made no mention of capturing Powers. Officials in the Eisenhower administration believed that little evidence of the plane’s espionage mission had survived the crash, so they responded that the aircraft was merely a weather plane that had accidentally flown off course. The Soviet leader quickly disproved that story, however, by producing a photograph of the imprisoned pilot as well as evidence recovered from the wreckage that conclusively showed it was a surveillance aircraft. The U-2 spy plane incident occurred at a crucial juncture in U.S.-Soviet relations. Eisenhower and Khrushchev were scheduled to join the leaders of France and Great Britain at a summit in Paris on May 14. The American president had hoped the Paris summit would yield new agreements on nuclear arms production and testing, but he recognized that the embarrassing U-2 crisis posed a potential obstacle to that goal. Before the world leaders opened their Paris meeting, the Eisenhower administration took responsibility for the spy flights and admitted that the weather plane explanation was false. But the president’s confession could not save the summit. The U-2 incident had convinced Khrushchev that he could no longer cooperate with Eisenhower, and the Soviet leader walked out of the Paris meeting just hours after it began. Soviet negotiators also abandoned talks on nuclear disarmament the following month. These events, which unfolded during Eisenhower’s final year in the White House, brought a new chill to relations between America and the USSR and set the stage for further confrontations during the administration of Eisenhower’s successor, John F. Kennedy (1917-63). While world leaders squabbled about the spy flights, Powers remained in a Soviet prison. In August 1960, he was put on trial for espionage, convicted and sentenced to 10 years of confinement. He ultimately spent less than two years behind bars. Powers received his freedom in February 1962, when he and Soviet agent Rudolf Abel (1903-71) became the subjects of the first “spy swap” between America and the Soviet Union. After returning to the U.S. and leaving the CIA, Powers eventually worked as a helicopter pilot for a Los Angeles TV station. In 1977, he died at age 47 in a helicopter crash and was buried at Arlington National Cemetery.